Garmin Foretrex 701 Ballistic Edition GPS device is worn like a watch on your wrist - perfect if you need GPS information and don't have a free hand to pick up and hold a handheld system. 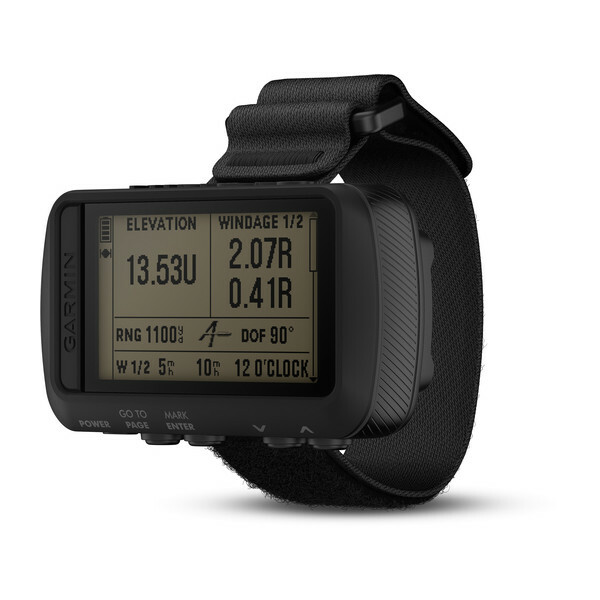 Featuring a black and white 2.0-inch (diagonal) LCD (200 x 128 pixel) screen you can navigate your way back to any location as well as store waypoints along your route too. The waterproof Foretrex 701 Ballistic Edition also includes a compass, altimeter, barometer and has a battery life of up to 48 hours in navigation mode. You can save various routes (up to 20) and up to 500 waypoints to the device. 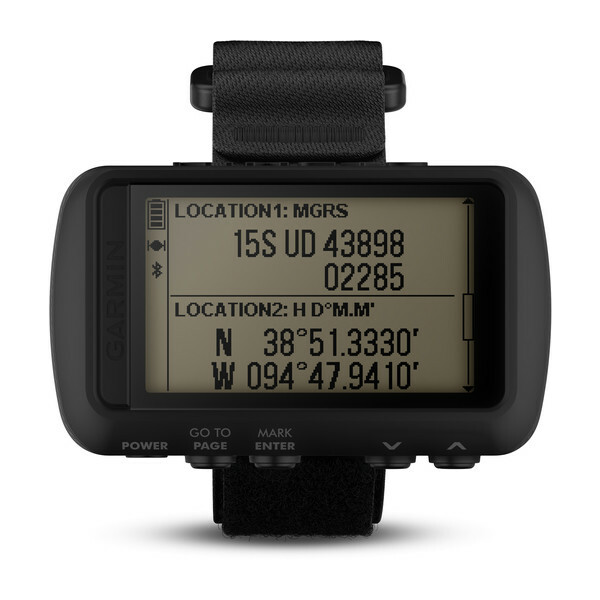 Plus the Foretrex 701 allows you to share route and waypoint information wirelessly with other compatible Garmin GPS products. 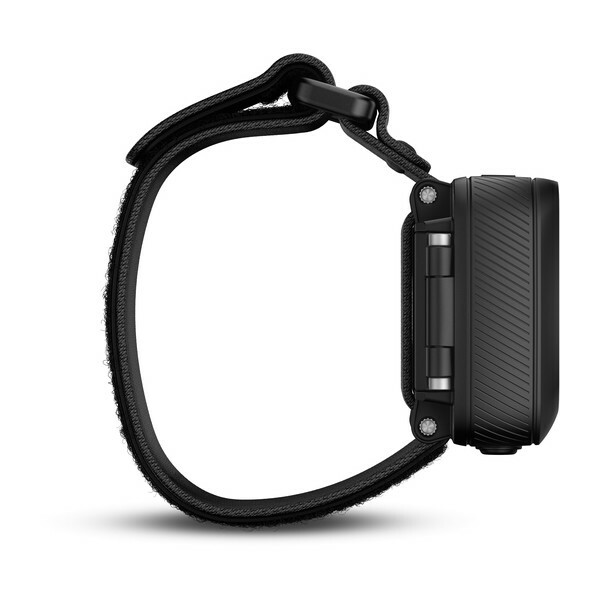 The Foretrex 701 Ballistic Edition enables you to navigate the world hands-free and wrist-mounted which is durable and manufacturerd to military standards (MIL-STD-810G). 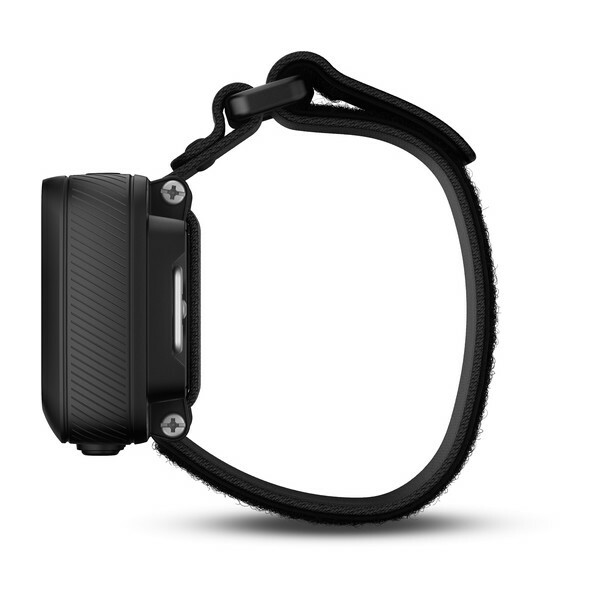 The Garmin device therefore offers thermal, shock and water performance. The Garmin Foretrex 701 Ballistic also includes tactical features such as night vision Google compatibility and Jumpmaster mode. Foretrex 701 includes as standard Applied Ballistics (AB) Elite software which calculates aiming solutions for long-rang shooting. This is useful for hunters and target shooters. Battery life on the Garmin Foretrex 701 Ballistic Edtion is over 48 hours in navigation mode, 1 week in UltrTrac mode and 1 month in watch mode. Automatic software updates are also available when paired to compatible a mobile device. 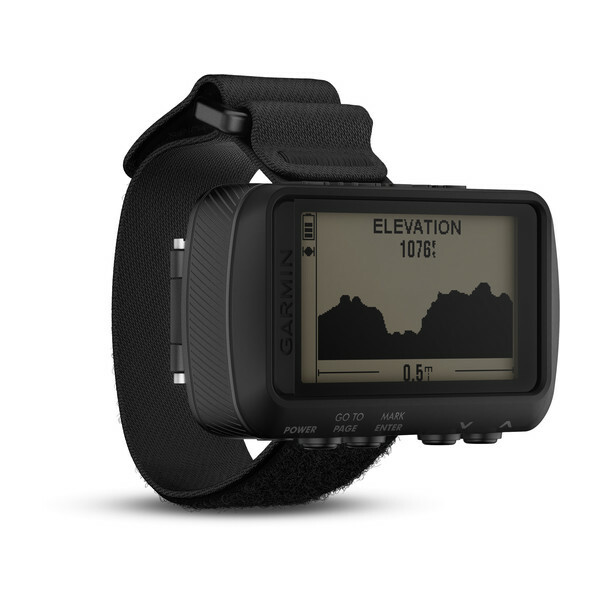 Do you have a question about the Garmin Foretrex 701 Ballistic Edition or other handheld GPS related question that's not been answered on this webpage? Please see our handheld and Outdoor GPS FAQs page for questions from other customers.Plus if the answer to your question isn't featured, use the online form to ask us for the answer. Alternatively please telephone 01733 777623 Monday to Friday (9:30am-5:00pm) to speak to one of our sales team.